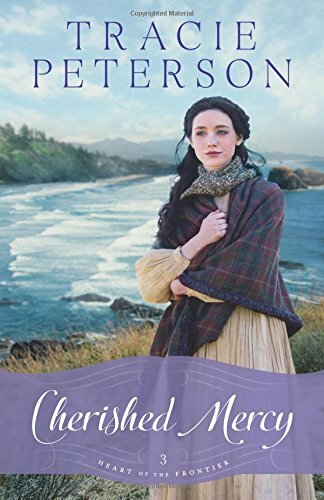 Cherished Mercy by Tracie Peterson is a delightful Christian historical romance. It is the third book in the Heart Of The Frontier series but can be read as a stand-alone as the previous two books are incorporated in the story. I would recommend reading the previous two books first as they will help in the reader’s understanding of character development and why some characters behave as they do. This series has followed three sisters through the real life Whitman Mission massacre (1847) to this novel opening in 1855. This book is Mercy’s story. The reader has seen her develop from a twelve year old to a young woman, still tender hearted but tough when she has to be. She is, as her name suggests, full of mercy. She realises that a heart full of hate is not productive, nor what God wants. 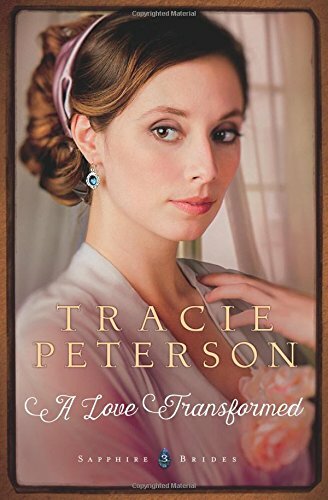 Beloved Hope by Tracie Peterson is a wonderful Christian historical romance which I loved. It is the second book in the Heart Of The Frontier series but can be read as a stand-alone as all the back story is incorporated into the book. However I would recommend reading book one Treasured Grace first. The novel deals with the after effects of trauma. Her “scars weren’t visible ones.” Today we would diagnose PTSD but it was unheard of in 1850. Tracie Peterson explores the difficulties of living a life of fear. “I lost more than my innocence… They took my dreams of love and a family. They took my ability to feel safe.” Home is no longer a refuge. Safety comes in withdrawing from people, hoping to feel better when… but it doesn’t happen. Fear dominates. 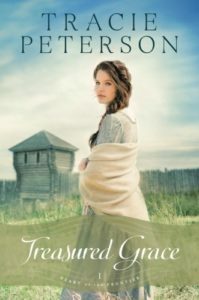 Treasured Grace by Tracie Peterson is a marvellous Christian historical romance. It is the start of the Heart Of The Frontier series and what a cracking read that promises to be. Set in 1847, Tracie Peterson has incorporated the Whitman Mission massacre into her work of fiction. This does not make for easy reading but history is not always kind. We need to learn from history in the hope of not repeating it. A Love Transformed by Tracie Peterson is the third book in the Sapphire Brides trilogy but it can be read as a stand-alone. 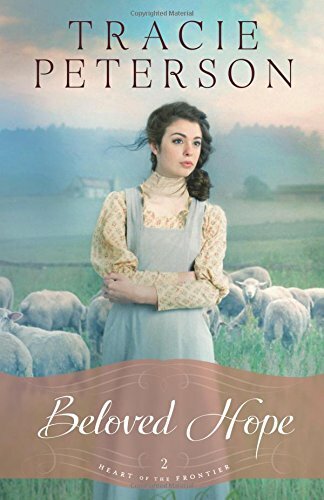 The novel is a Christian historical romance set in 1917, just as America had entered World War I. It is a wonderful read and one that will take up residence in the reader’s heart. The novel deals with espionage, murder and intrigue. It will have you guessing the outcome throughout. Tracie Peterson always writes cracking stories with God at the heart. Her recipe for life is “Seeking God. Knowing God. Obeying God. Trusting God.” She shows how it is important to know not only God but His word. “Her only comfort had been her Bible.” At all times we need to seek God’s word.